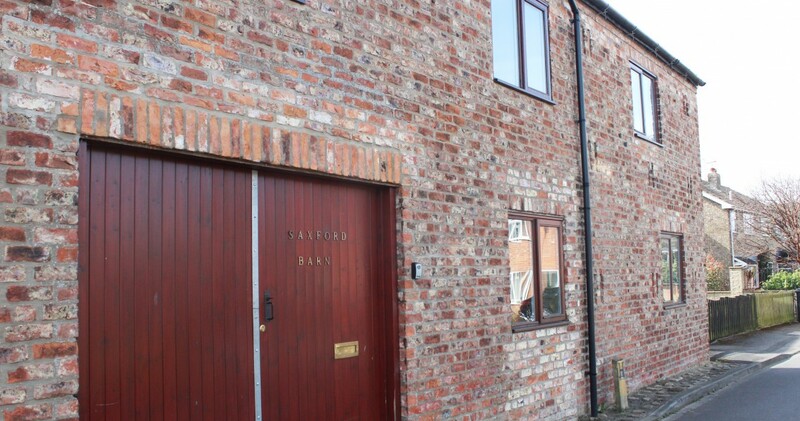 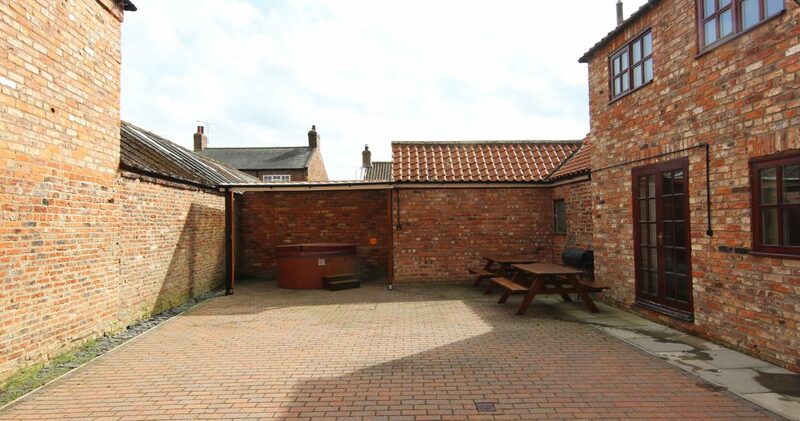 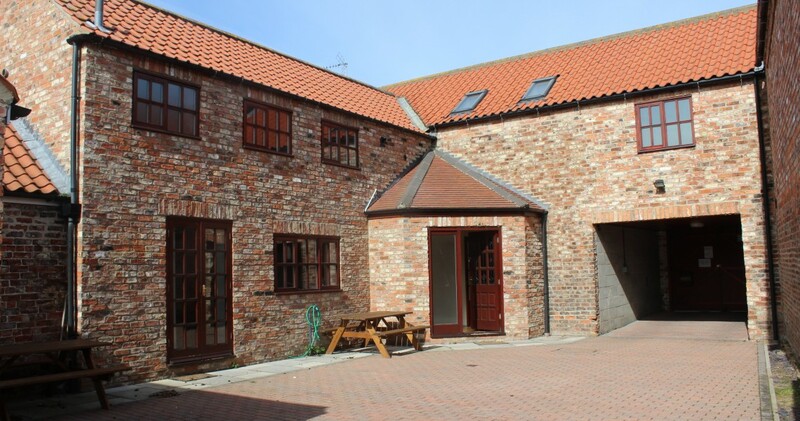 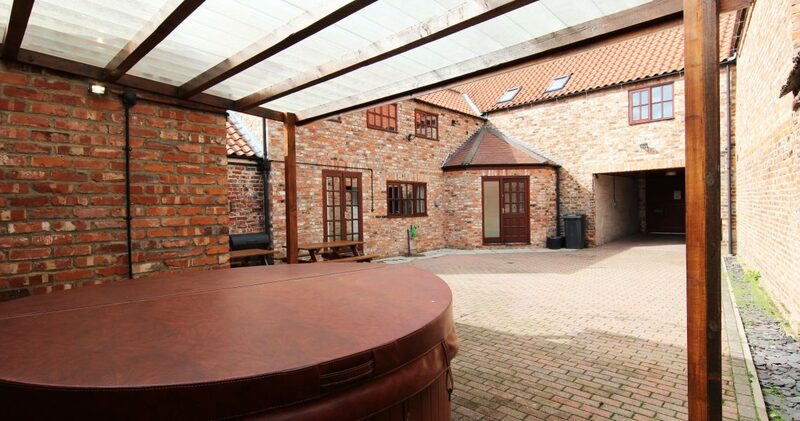 Saxford Barn is situated less than 2 miles from Villa Farm in the village of Wigginton, approximately 5 miles north of York. 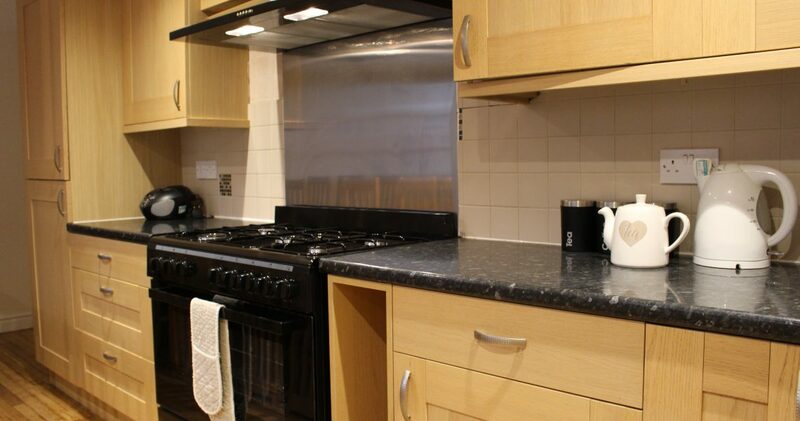 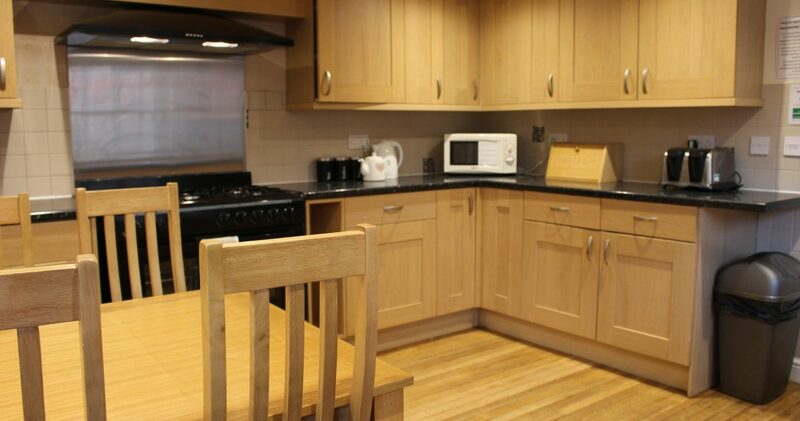 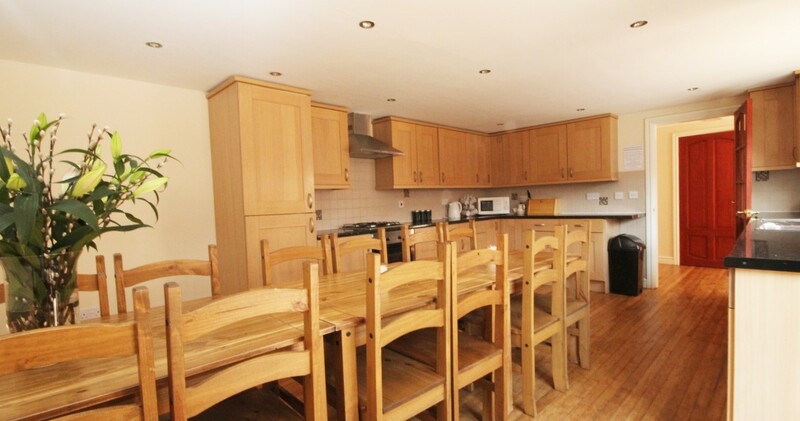 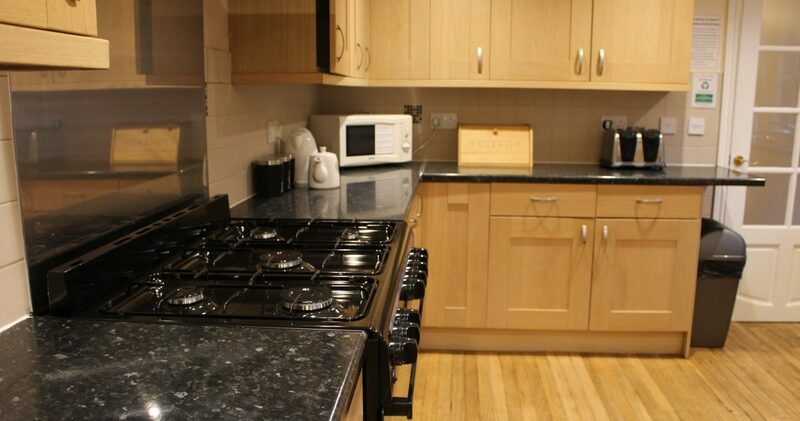 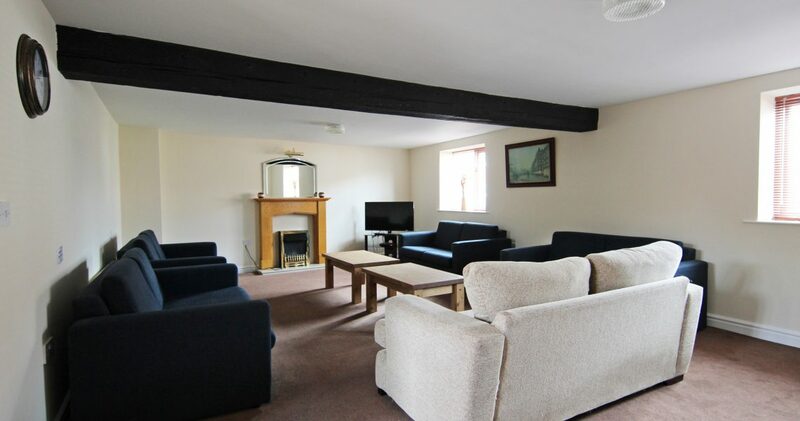 The property sleeps up to a maximum of 12 people and comprises of 4 bedrooms. 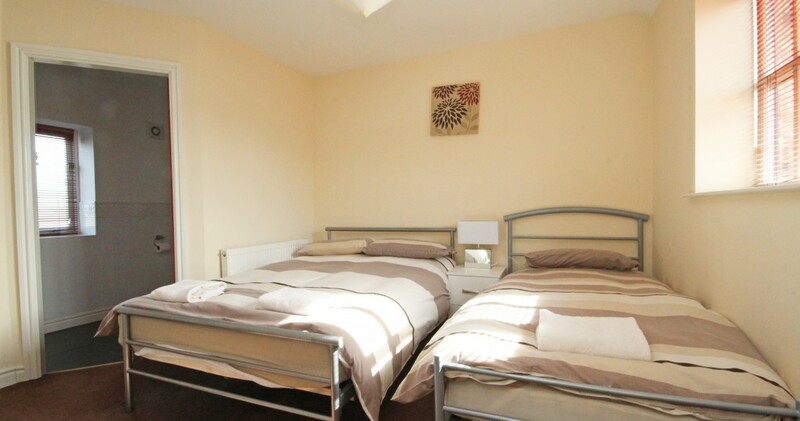 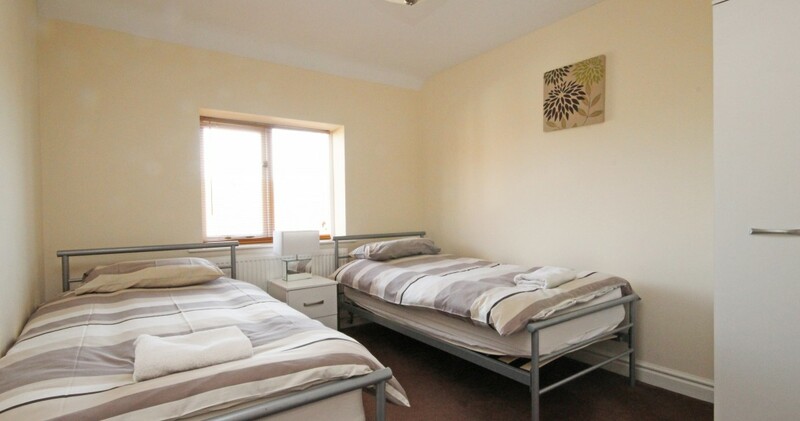 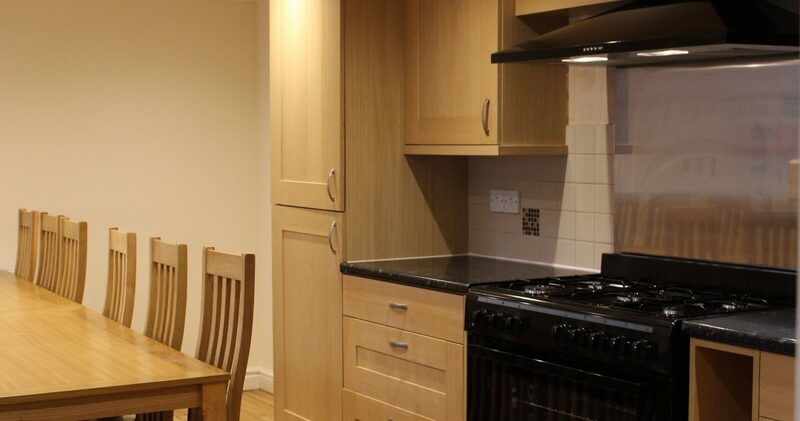 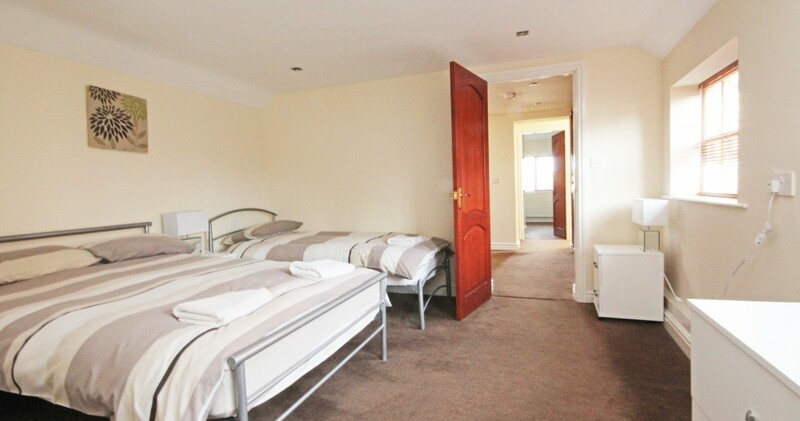 On the first floor there are two family bedrooms each containing one double bed and one single bed and two twin bedrooms, each containing two single beds. 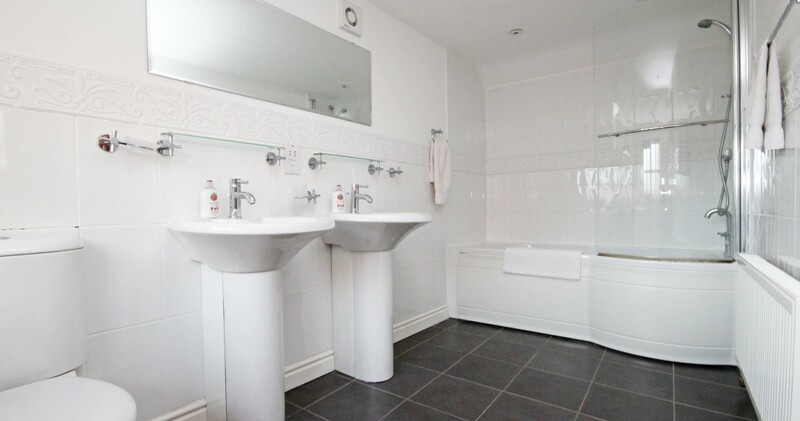 The master bedroom has en-suite luxury bathroom, containing bath with overhead shower, his and hers basins and W/C. 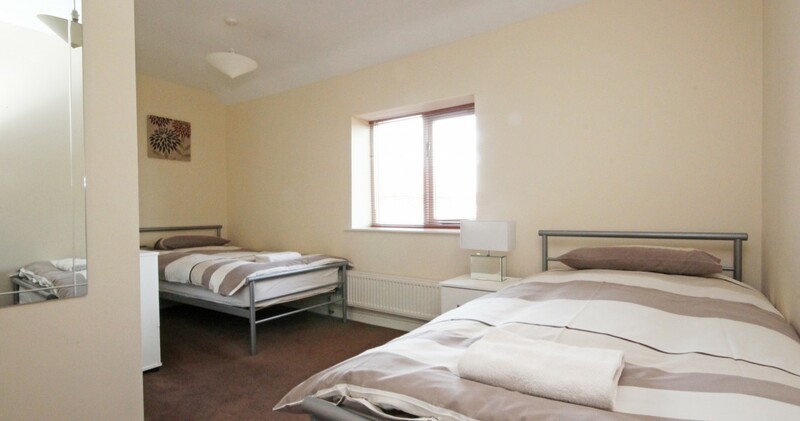 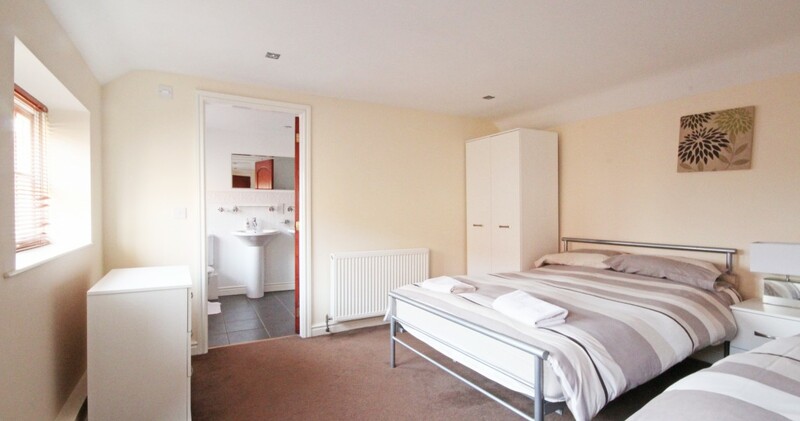 The second family bedroom has an en-suite shower room containing shower cubicle, basin and W/C. 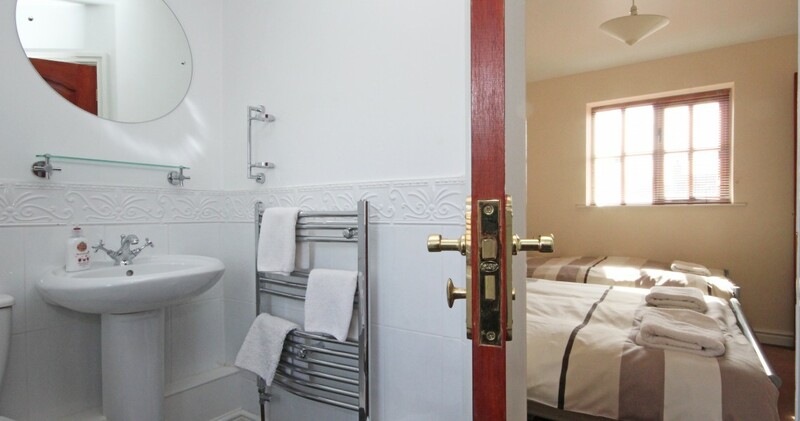 There is a first floor house bathroom which has bath with over head shower, basin and W/C. 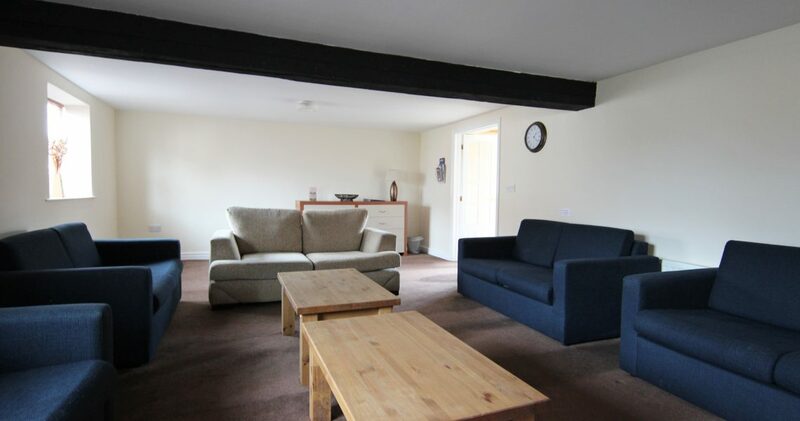 The ground floor has two single sofa beds in the lounge area. 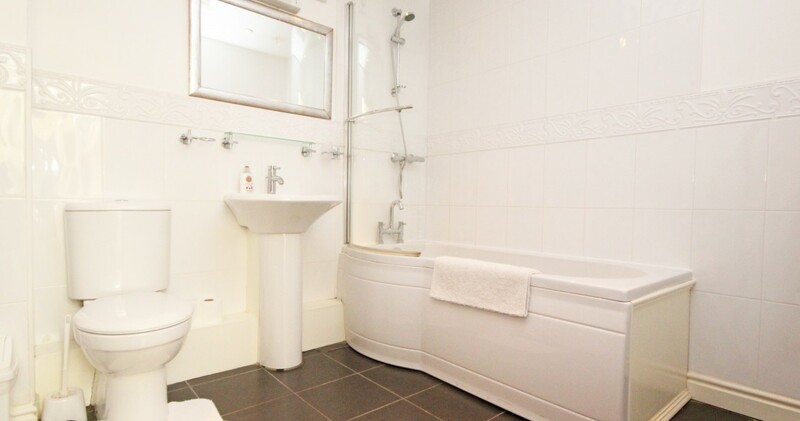 There is a ground floor cloakroom containing hand basin and W/C. 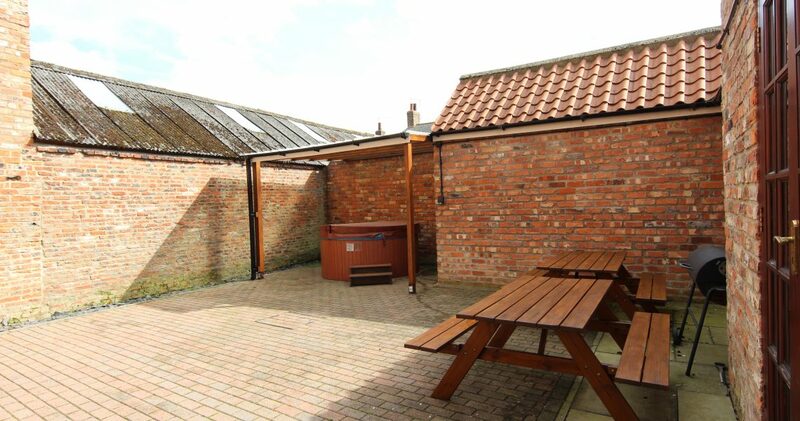 Private parking is available in the courtyard for up to 4 cars, additional on street parking is available. 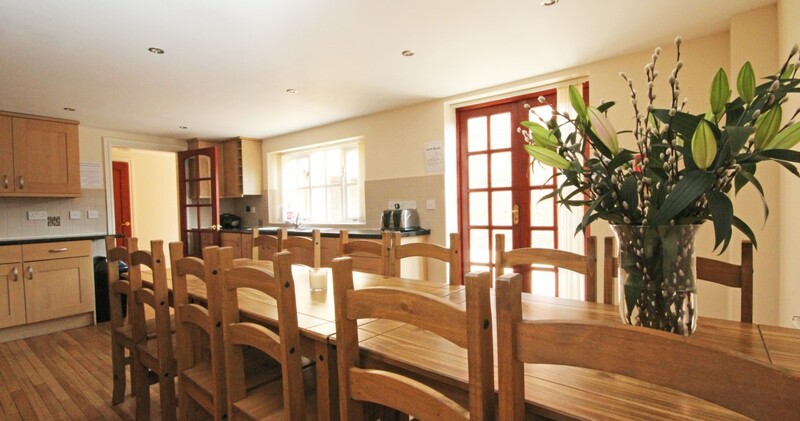 The property is an ideal venue for a family reunion or friends get together.